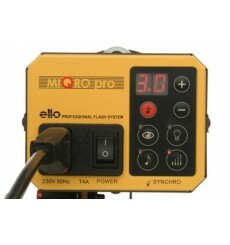 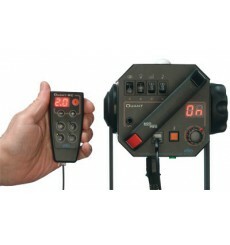 - Synchronizing cable (5 metres) with Ø6.35mm phone jack . 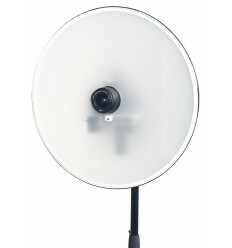 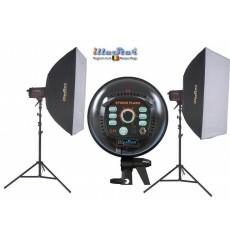 2x FI300A - Studio Flash - Stepless variable 9~300Ws, (Bowens-S adaptor), E27 250W halogen - Cooling fan. 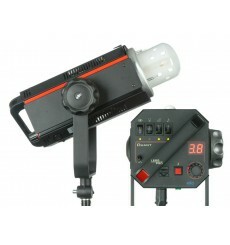 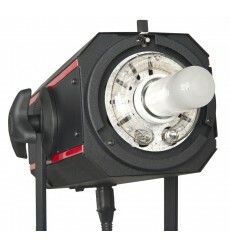 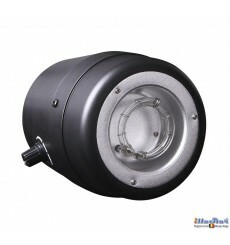 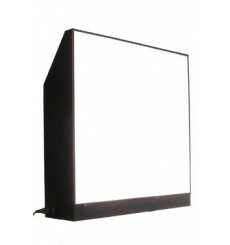 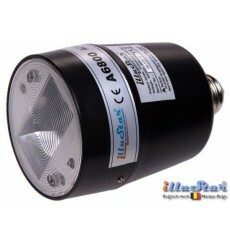 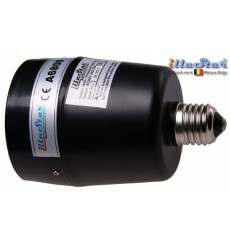 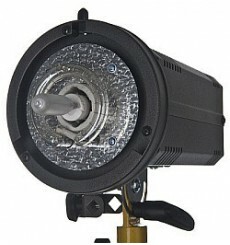 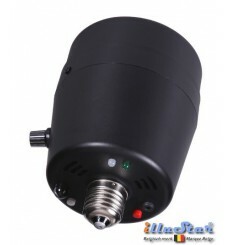 2x FI500A - Studio Flash - Stepless variable 15~500Ws, (Bowens-S adaptor), E27 250W halogen - Cooling fan. 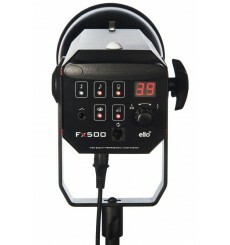 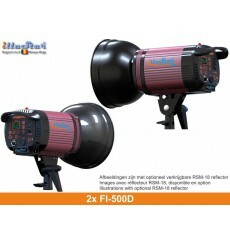 2x FI500D - Studio Flash - Digital and stepless variable 15~500Ws, (Bowens-S adaptor), E27 250W halogen - Cooling fan. 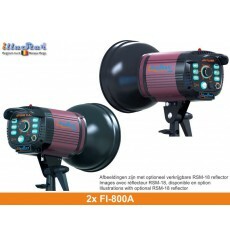 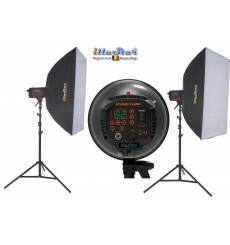 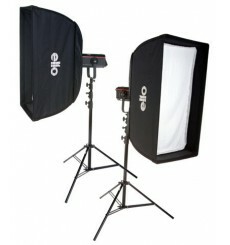 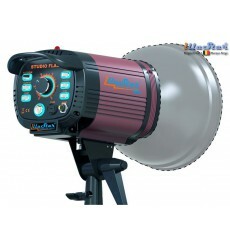 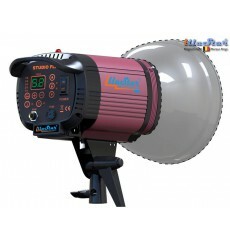 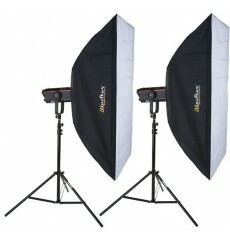 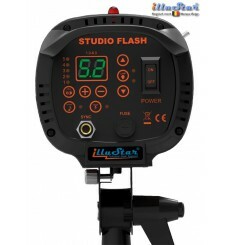 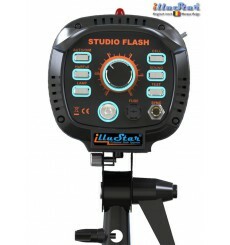 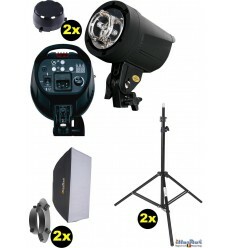 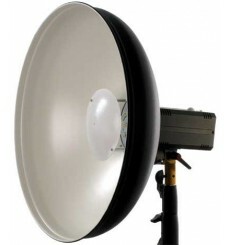 2x FI800D - Studio Flash - Digital and stepless variable 25~800Ws, (Bowens-S adaptor), E27 250W halogen - Cooling fan.